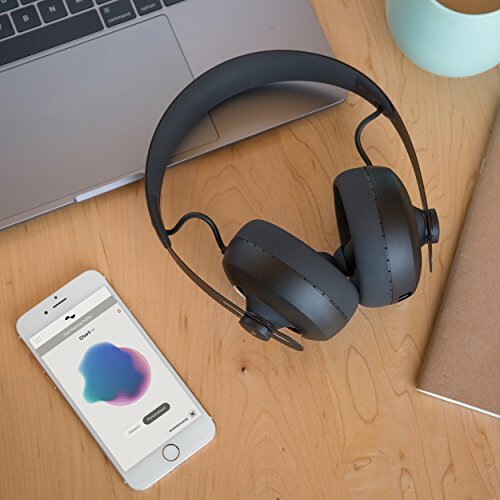 WHILE MANY OF us tend to form a personal relationship with our kit after we’ve used it for some time, these innovative headphones from Nuraphone look to do so right from very first use. Their unique feature is that they offer a sound that’s completely personalised to the individual listener. For your ears only, as it were – Q would be impressed. While the Nuraphones look like regular over-the-ear headphones, the magic is inside earbuds inside the earcups. Place the headphones on your head, with the earbuds burrowed into your lug-holes, run the Nuraphone app via Bluetooth, and microphones measure tones reflected by the cochlea (inner ear). In conjunction with some clever calculations, these are used to create a sonic map of your ears. The output of the Nuraphones is then adjusted to match. The profile takes minutes to create and you can have three profiles per device. I tested extensively against my son’s profile and most of the time we preferred our own. The headphones are light but sturdily built and the padded headband and soft silicon pads prove comfortable. However, the earbuds did make their presence felt, meaning long-term listening became something of a problem. Personal experience here may vary. Does this futuristic approach to personal listening actually work? The answer is ‘yes’. 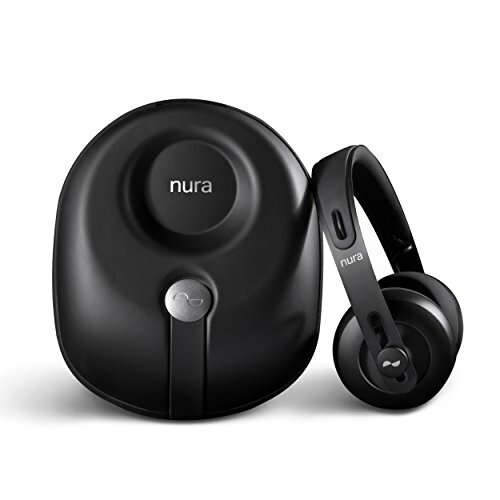 As Baby walks the streets in the opening sequence of Baby Driver (Blu-ray) with Bob & Earl’s Harlem Shuffle on his headphones, Edgar Wright’s sprightly direction echoes every musical phrase with a visual cue and the Nuraphones are the perfect partner for this. The sound is clean and fulsome, and there is so much energy to the rhythm and the horn blasts that I wanted to get up and do a little shuffle myself. There is plenty of detail, too, enabling you to lose yourself in the atmosphere of the scene, even with the Atmos mix being folded down into stereo. As the film moves into the next track, Egyptian Reggae, plucked strings sound rounded and forceful. Dialogue is clear and weighty, making listening effortless. 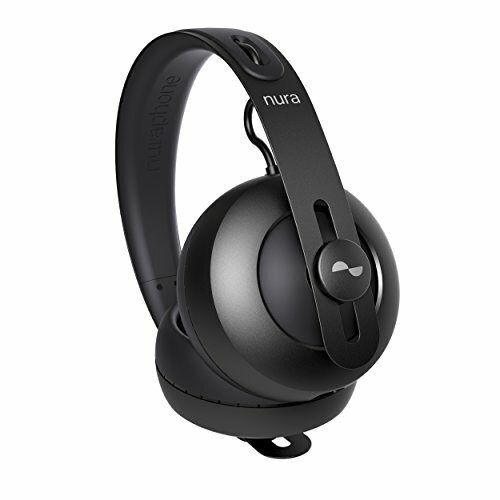 To compare, I switched to my reference B&W Wireless P7s – and the Nuraphones had the edge. A case in point is when Baby orders a coffee; on the Nuraphones the sounds of the barista’s machine in the background was distinctive, while on the B&Ws it was buried deeper in the mix. For music, the sound is balanced, with outstanding separation of instruments and good timing. Listen without your profile, though, and it loses its panache considerably. These don’t have active noise cancelling, but do create a decent sense of isolation. The sides of the earcups act as Play/Pause controls and activate a so-called ‘Immersion mode’, which essentially provides a bass boost that can be tailored to your liking via a slider on the app. 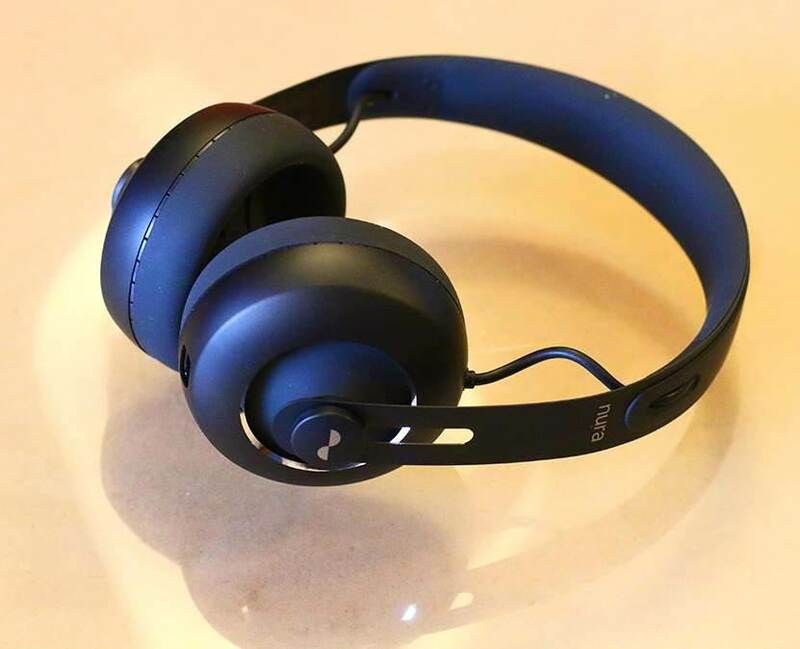 As wireless cans, they offer an aptX Bluetooth connection. AAC is also an option for Apple iPhone users. A 1.2m wired cable is available, but as a accessory. Not the comfiest of cans and you'll likely pay extra for additional cable options, but these impress with music and movie content. Did you know we all hear differently? 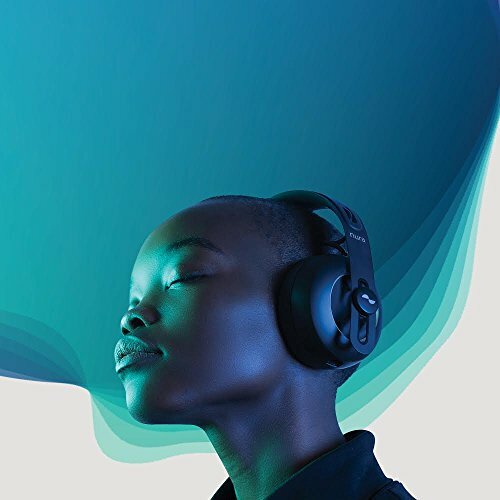 - The nuraphone is the world's first headphone to automatically learn and adapt to your unique hearing, bringing you closer to the music you love. We're always looking for ways to improve the nuraphone, that's why the nuraphone ⁄ G2 is now available for all existing and future users via a software upgrade. Introducing 1. Active Noise Cancellation, 2. Social Mode, 3. additional touch button functionality, 4. Spoken Battery Level + Audible Charging Signal, 5. Offline mode, 6. Bluetooth Quick Switch, 7. 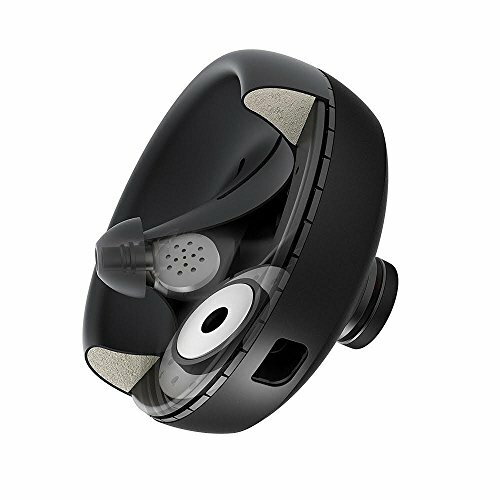 Improved voice calls, plus all the original benefits of the nuraphone.